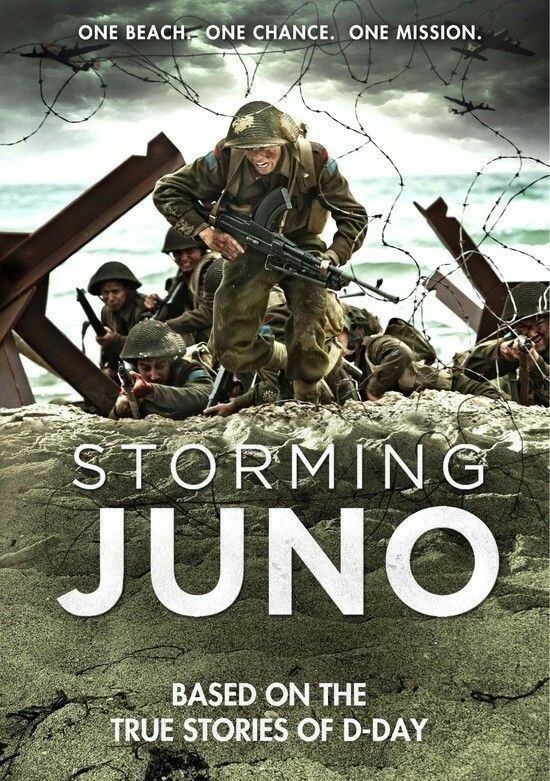 Storming Juno is a landmark 90-minute docu-drama based on the true stories and events that took place on D-Day, June 6, 1944 at the Juno Beach, where Canadian troops stormed ashore to join in the Allied invasion of Nazi-occupied Europe. 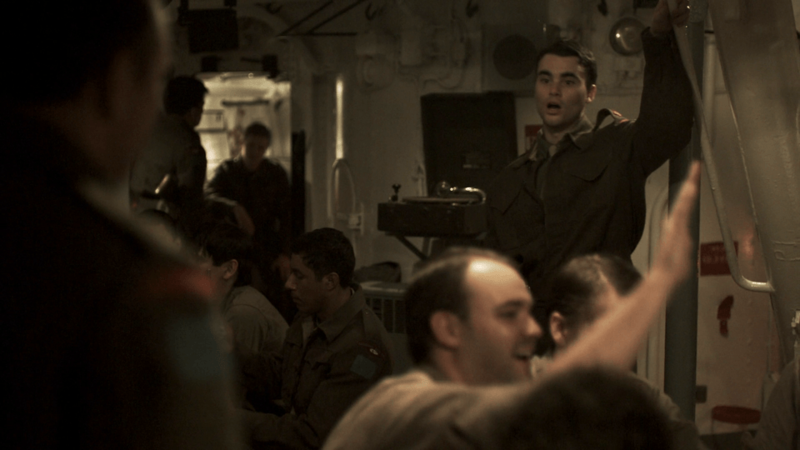 This important historical event will be told through the eyes of three young Canadians, Paratrooper Cpl. 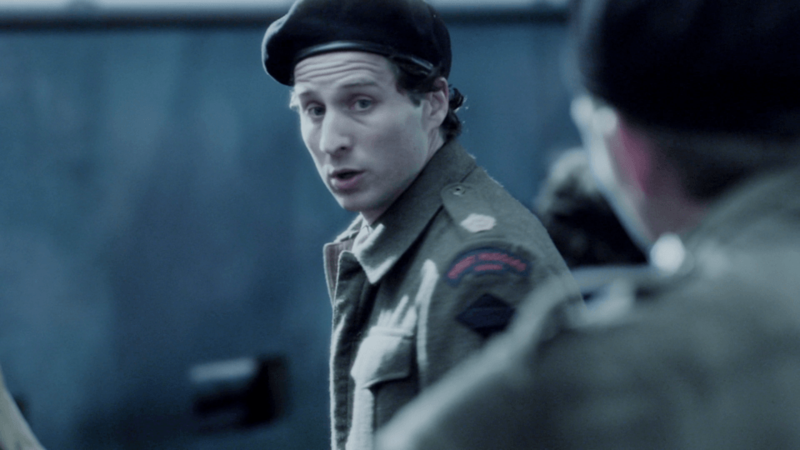 Dan Hartigan, who dropped behind enemy lines the night before the invasion, Lt. Bill Grayson of the Regina Rifles as he and his men fought their way off the beach, and Sgt. 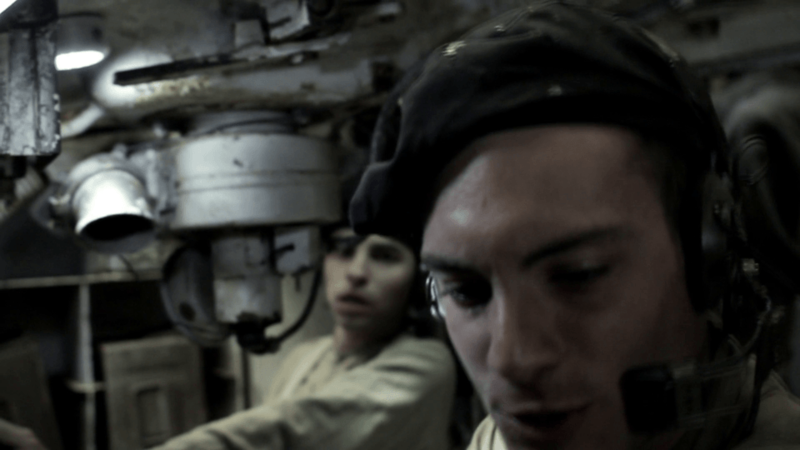 Leo Gariepy, who commanded the only one of 19 tanks to complete its mission as the invasion of Normandy began. 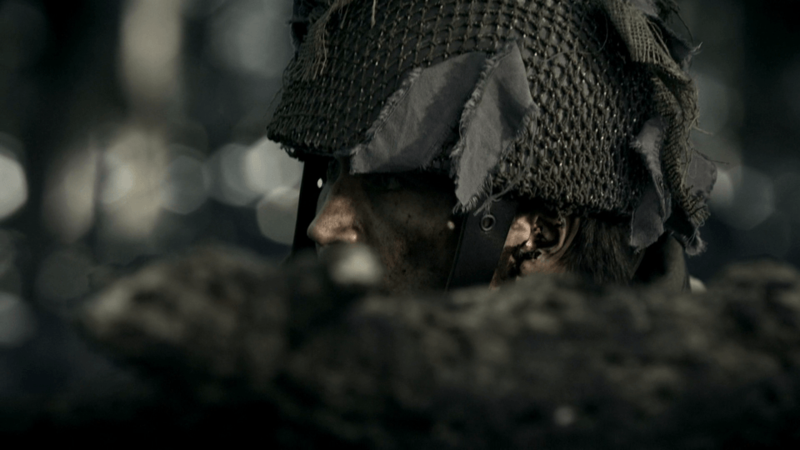 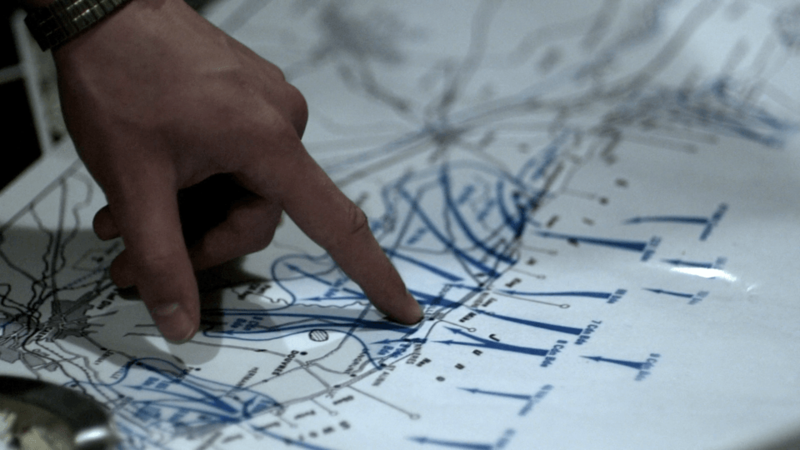 The individual stories are interwoven to provide viewers with a real-time experience of the day - from the Channel crossing, to the landing, into the heart of battle.